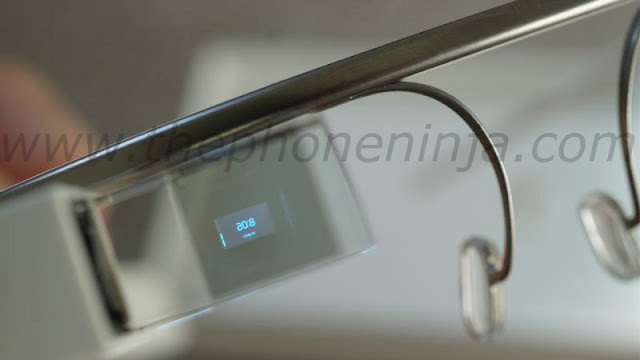 Today Samsung sent invites to a press event taking place August 13th in New York City. At the event, it is rumored we will see the unveil of the Samsung Galaxy Note 5. We'll be sure to keep you posted as new details become available. The FCC gave AT&T and DirecTV the green light to complete there $48.5 billion dollar merger. 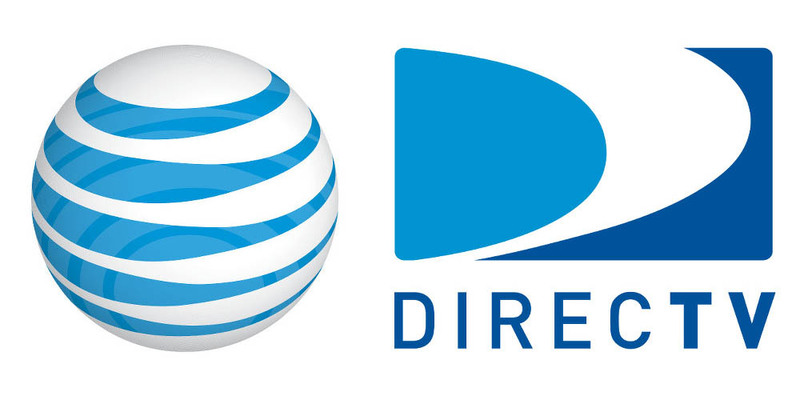 The deal had been under review since May of last year and now makes AT&T the largest pay TV company in the US by taking on DirecTV, AT&T is now ahead of Comcast with more than 26 million customers. T-Mobile CEO John Legere let some interesting information slip out during T-Mobile’s Uncannier announcement conference call via Periscope live stream. Last quarter, Legere said that T-Mobile gained 2.1 million net customers, bringing its total subscriber count to 58.9 million subscribers. Sprint currently has only around 57.1 million subscribers. Legere predicted that T-Mobile would overtake Sprint by the end of 2014 and by most counts T-Mobile did. Sprint’s numbers have been inflated for a while now. It is said that Sprint counts pay as you go customers as active subscribers, even if they haven’t accessed the network in over 90 days. T-Mobile, and most of the rest of the industry stops counting inactive subscribers at the 90 day mark. So T-Mobile has had more active users than Sprint for some time now, even though Sprint’s “official” numbers were higher. Apple’s public beta of OS X El Capitan will be released today, according to Apple’s website. The build is meant to be tested by users wanting to preview the upcoming version of the operating system, which will be released for free this fall. Users can sign up to be an OS X Beta Program member on Apple’s site here. Alongside the public beta of OS X 10.11 El Capitan, Apple today has announced that it will release the public beta of iOS 9 as well. The public beta will allow users to test the new features of iOS 9 before Apple launches in a stable build of the operating system this fall. Users can sign up to be a Beta Program member on Apple’s Beta Program site. OS X El Capitan and iOS 9 betas are now available via Apple’s website. Instructions on how to enroll your device in the program and update can be found here. HTC’s software team has posted the latest version of the HTC Camera app on the Google Play Store. 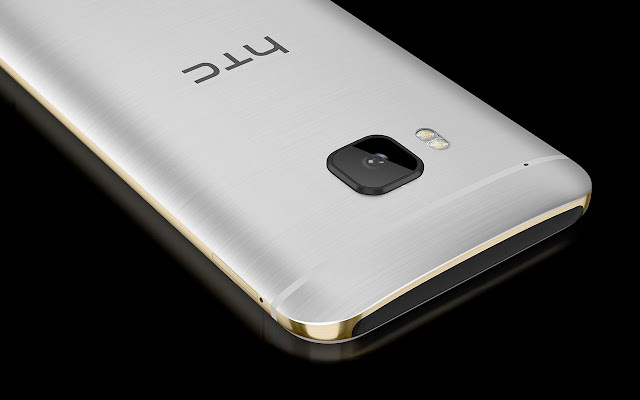 While the details of the update indicate that the latest Camera app update includes a handful of bug fixed and performance improvements in tow, HTC One M8 and HTC One M9 users hit the link below and let us know if you see any improvements. A mysterious Google device appears to have passed through the FCC yesterday. This mysterious product was filed using the FCC ID A4R-GG1, the filing is vague when it comes to specific features of the device. Some have the theory this could be the new Chromecast reportedly coming later this year, many of the hints throughout the filling hint to the potential of it being a new version of Google Glass. What's your thoughts?